The Sun Wah Pearl project has officially been sold by Sunwah Group in the first quarter of 2017. 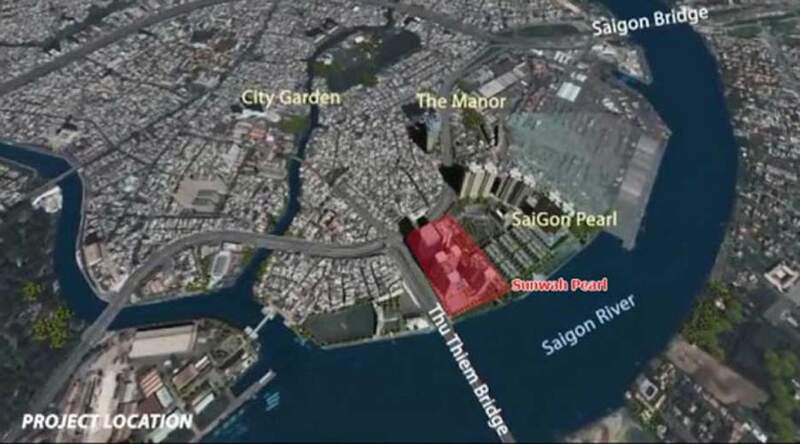 What are the two elements making the Sunwah Pearl Apartment project attract a lot of Saigon residents? The Sunwah Pearl Apartment project owns many advantages that anyone hearing them will feel satisfied. The attraction of the project comes from a lot of features, but in this article, we just analyze two most interesting elements for you to understand the project clearly. These two factors are very important and directly affect the value of any real estate projects, so you need to consult carefully for the best insights about the Sunwah Pearl Apartment project. The next information is the detailed analysis of the location of the project and the 5-star utilities. There have ever been many articles discussing the potential location of the Sunwah Pearl Apartments project, but we would also like to share the broader information about this topic because of commenting whether a real estate project is worth to buy or not, it depends largely on the location. For example, a project has a unique design, full facilities, but it is located in a deserted area without people, which is not a good choice to live in. Or if a building owns a location in the center of the city but it is polluted and always happens the traffic jams or misrepresents the feng shui, which is not good to stay or invest in. Living and working on the Sunwah Pearl Apartment, you can move freely without worrying about traffic jams. If you need to go to any districts in the center of the city or a famous entertainment place from the Sunwah Pearl, you just take from 5 to 20 minutes. It is very fast and convenient, right? 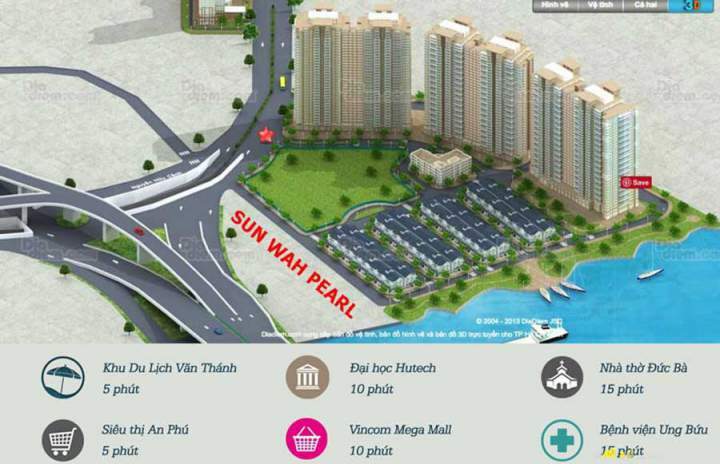 Located in front of the Saigon Pearl project (Sunwah Group is also the investor), you must have known the potential location of the Sunwah Pearl Apartment project and the price of this land here always increasing day by day. Nevertheless, the number of people who buy the apartments is not decreasing. Accordingly, the complex of internal facilities in the project is fully built to serve the life of upper strata here. If you have ever experienced the life in the modern resorts, you will know how great the Sunwah Pearl Apartment project is. With a combination of luxurious attractions above, you know how your life will be when living in Sunwah Pearl Apartment project. Currently, the project has begun offering bookings at a cost of $1,720/sqm. If you intend to invest in or choose the Sunwah Pearl Apartment project to live in, please contact us.